People often wonder what will be my reality at 85? 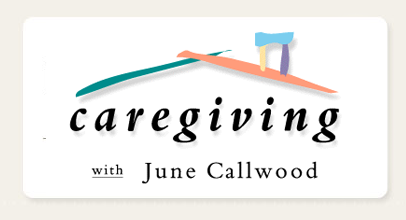 Will I need long term care? I am seeing more and more in the media about the aging tsunami – headlines like ‘Boomers will have to pay for much of their own long term care’ and ‘Long term care takes planning’. I am confused and frustrated…what do I need to do? 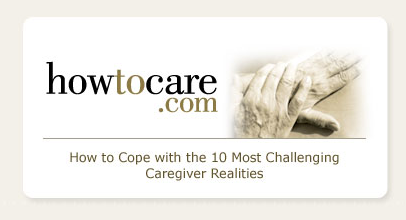 Will I become a caregiver? If so, what can I expect? 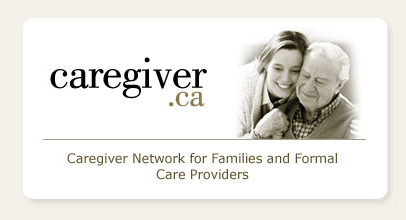 More and more Canadians are living to over 100. I worry about out – living my money and suffering from one or more illnesses; is this reasonable? Will the present health care system be able to provide long-term care to the boomers over the next 35 years?